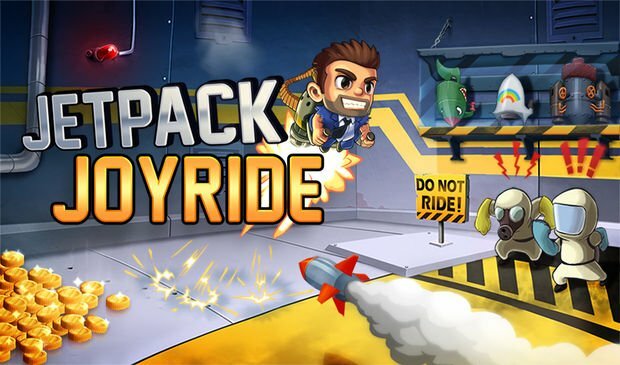 Jetpack Joyride is free for a limited time right for the iPod, iPhone and iPad! The runner style game sees you avoiding obstacles and collecting coins through the use of a jetpack that happens to be a freaking chain gun. Seriously, Jetpack Joyride is stupidly addictive and you're a horrible stupid face if you don't even try the game. You jerks.